The Eskens Group is the largest technical service provider in Europe to the paint and coating industry. With offices in the Netherlands, Belgium, France and England, we serve the European markets. europe who are all fully trained in all types of equipment and software. Our customers must be able to get the most out of our products. 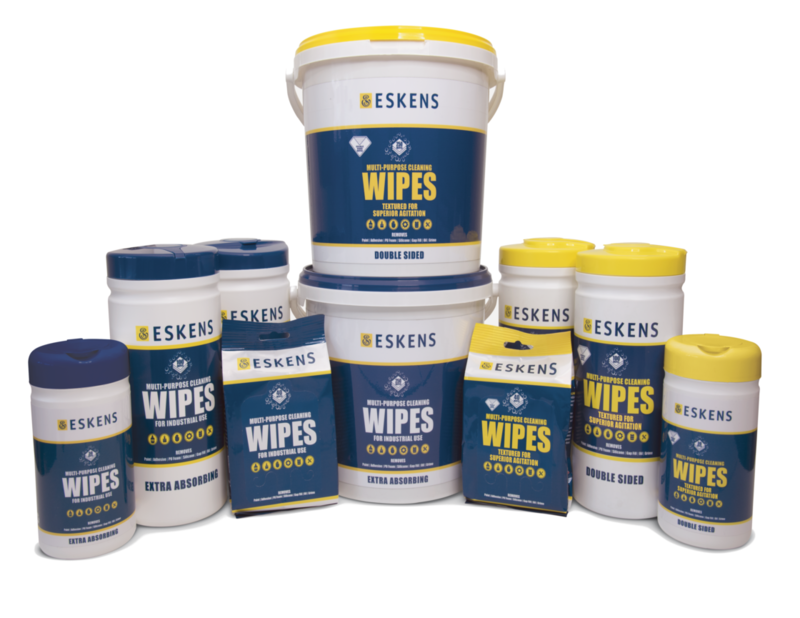 Our wipes are an essential tool to our industry and are in great demand from tradesmen, engineers and decorators. We have developed our extensive range of multi-purpose wipes in a variety of textures and pack sizes. professional paint stores and DIY retailers.